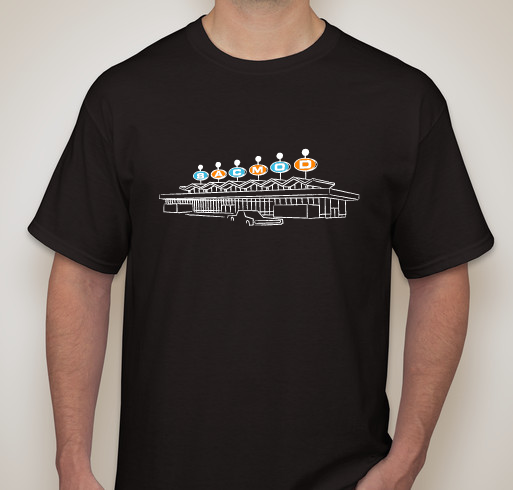 Buy a Cool T-Shirt to Support Modern / MCM Design in Sacramento. Makes a Great Holiday Gift! 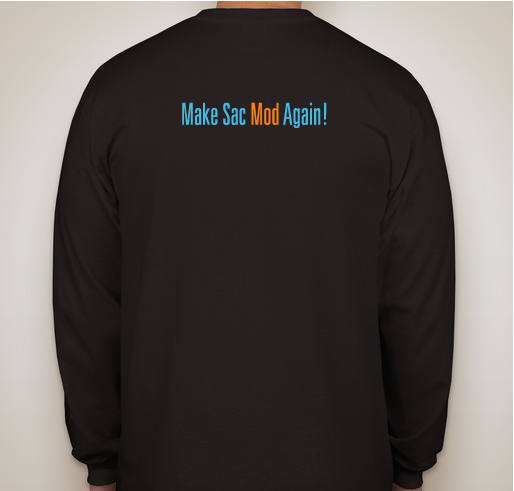 All funds raised will go directly to Sacramento Modern . 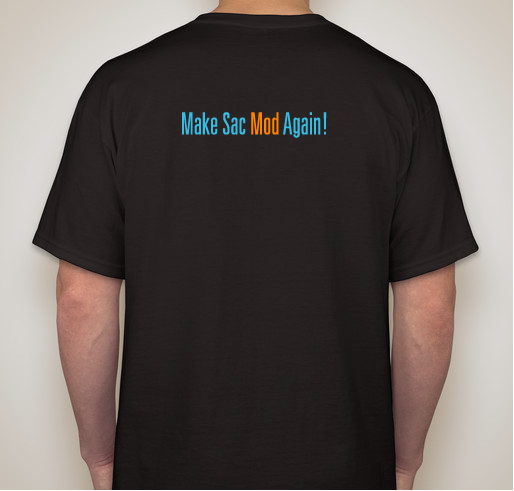 Wear your support for Modern / Mid-Century Modern in Sacramento! 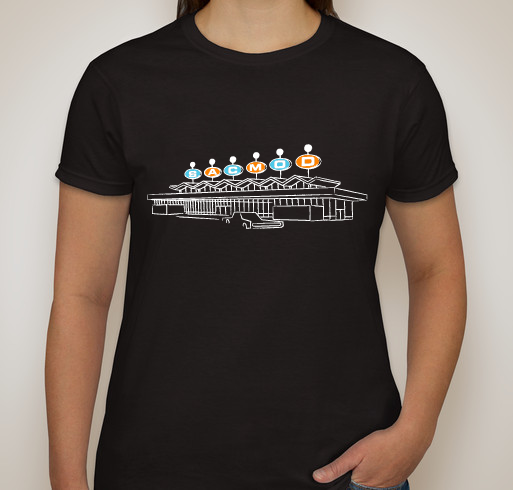 The design features our logo, the old Jumbo Market in South Land Park, designed by Sooky Lee. 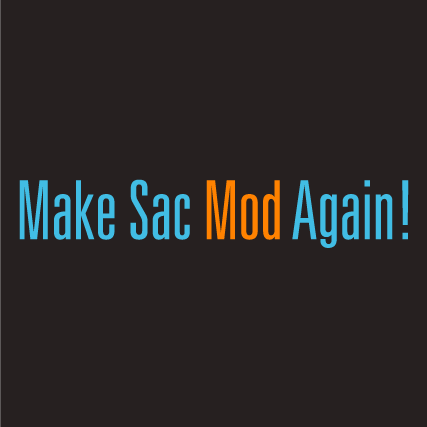 A plea to "Make Sac Mod Again!" is on the back! Sales available only until November 30th. 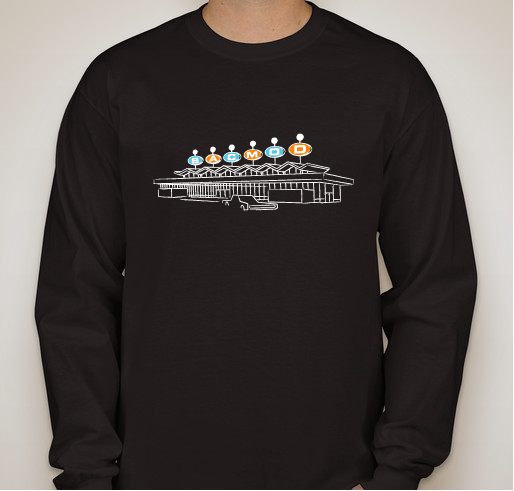 Shirts ship in time for the holidays! Estimated delivery date is Tuesday, December 18th. I own a Streng Bros. home in the Sacramento area and am happy there’s a group keeping ties to Midcentury Modern style. 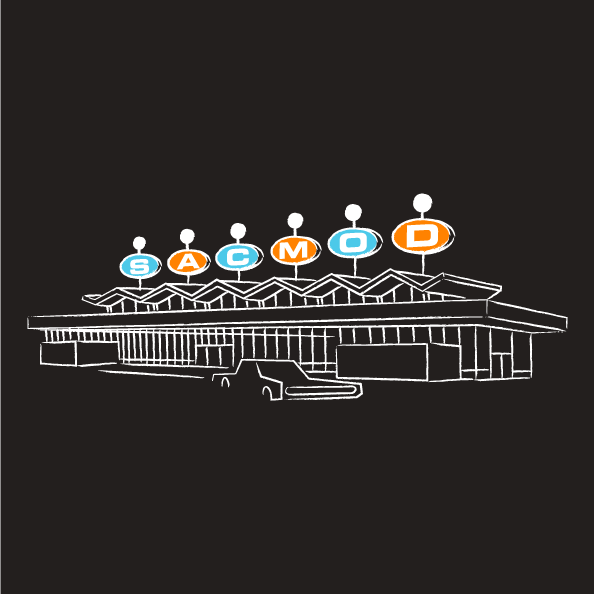 Because we're dedicated to preserving, promoting and protecting Sacramento's MCM art, architecture and design! Preserving MCM in Sacramento is important! 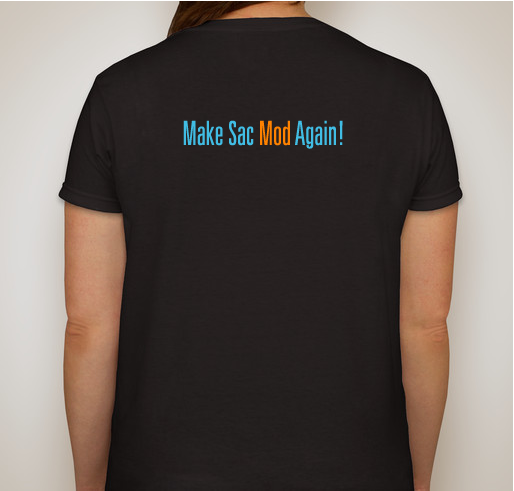 Share Why You Support "Sacramento Modern T-Shirt Holiday Fundraiser"